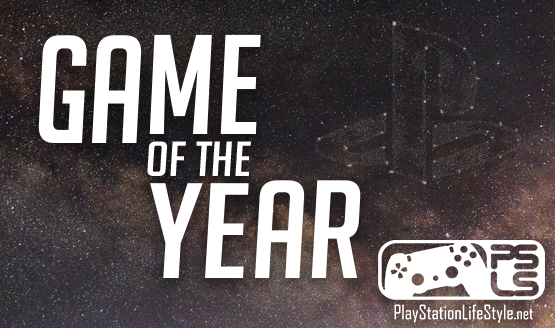 Back in December 2018, PlayStation Blog opened polls for its annual Game of the Year awards, inviting readers to vote for their favorite games across a number of categories. The results are now in, and God of War unsurprisingly dominates the list. You can check out the full list of nominees below, with winners marked in each category. Surprised to see Marvel’s Spider-Man missing from the list of winners?